American Craftsman Renovations offers professional structural repair services to homeowners in Ford Plantation in Richmond Hill. 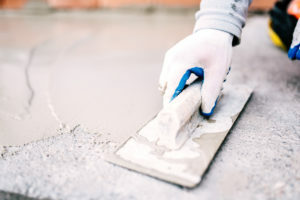 We are Savannah Georgia’s trusted structural repair experts, providing you with everything from foundation and siding repair to roof repair and replacement. No matter what your structural repairs are we can handle them; no project is too big or too small. You don;t want to trust your structural repairs to just any general contractor; we have many years of experience and are extremely familiar with Savannah properties, making us the trusted choice for your structural repair needs. When you have a roofing issue, a foundation problem, or need windows or siding replaced, call American Craftsman Renovations and get the quality workmanship and exceptional customer service that you need and deserve.